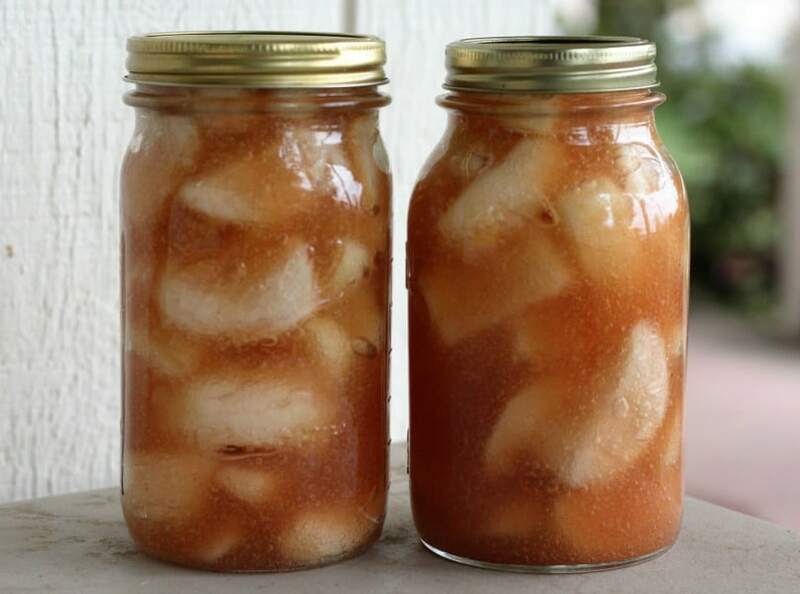 If you are looking for fall apple canning recipes, then you have come to the right place! 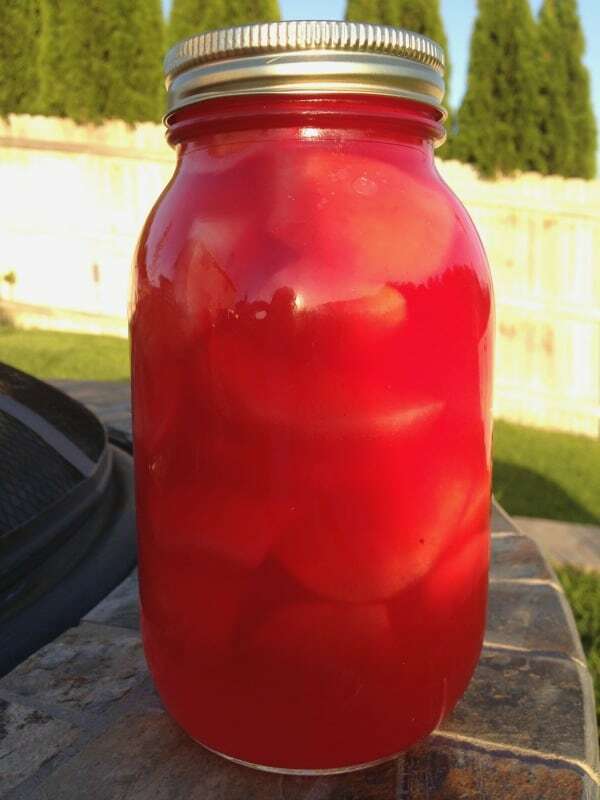 I have compiled here for you all of my favorite apple canning recipes. If I missed any of your favorites, please let me know in the comments. 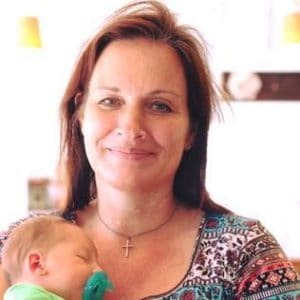 If you have visited this site before you know that I LOVE trying new canning recipes and sharing those canning recipes with you. Enjoy! This apple pie jam is one of my favorite fall jam recipes. I first discovered it a couple of years ago, and I have been making it to give away as holiday gifts every year since. It truly is like having apple pie in a jar. Everyone loves it! 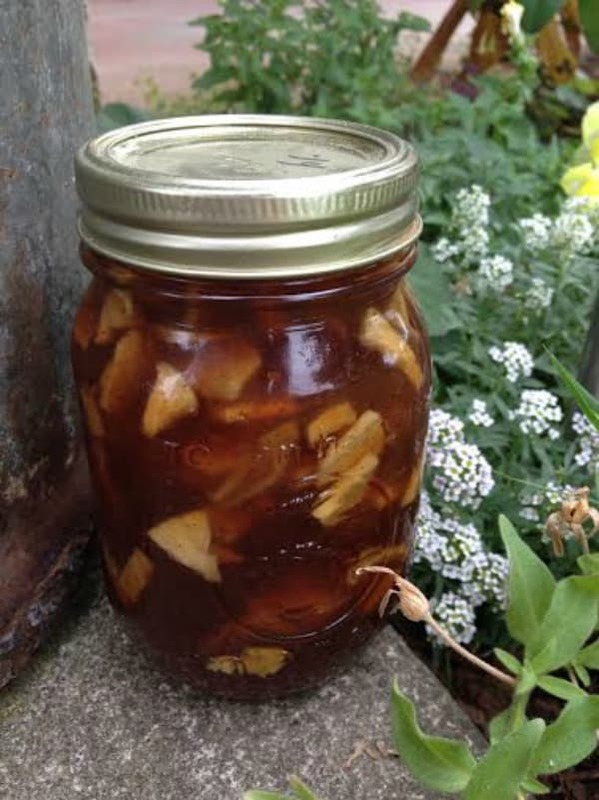 If you like using your crock pot, then you will love this crock pot apple butter. Chop up your apples and put them in the crock pot, and let the crock pot do all the work! The next morning you will have delicious apple butter. 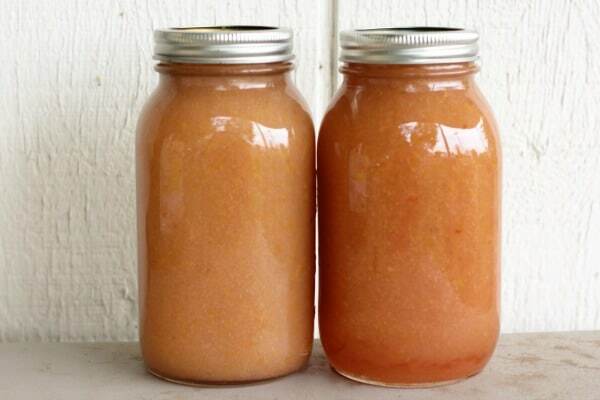 If you have a lot of apples to can, then canning applesauce is always an obvious choice. I love that you can chop up the apples, peels, cores, and all and then run everything through a food mill to make this easy delicious applesauce. Apple pie filling takes a little more work then some of these other apple recipes, but it is so worth the effort. A couple of hours of work now, and you will be enjoying apple pie filling all winter. The key to the perfect canned apple filling? Clear Jel! 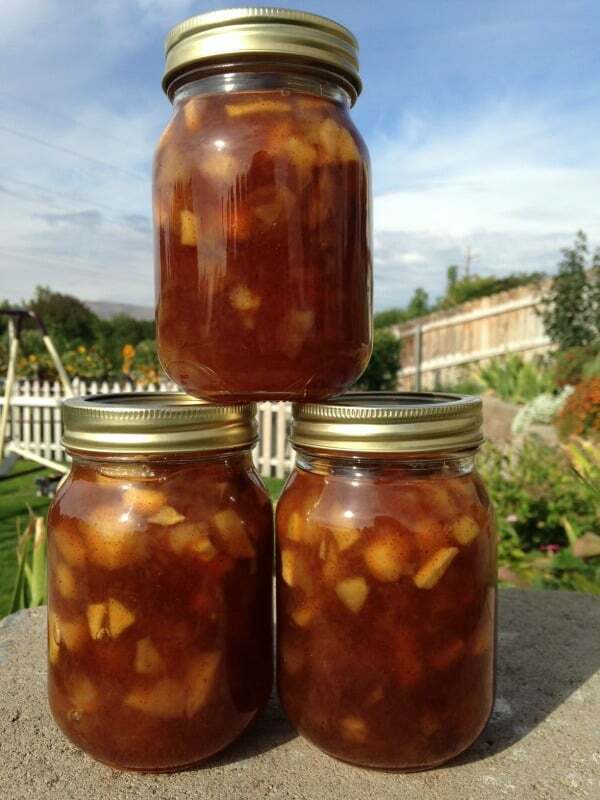 This caramel apple jam is a fun holiday gift idea for family and friends. 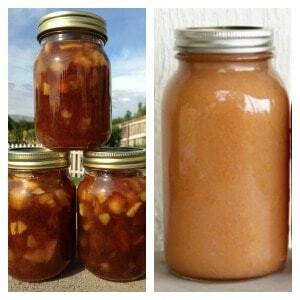 It is similar to the apple pie jam recipe, with a little adjustment to the spices to give it more of a caramel flavor. Yum! Cinnamon + apples equals a wonderful easy treat for the whole family. I was first introduced to these amazing cinnamon pears, then realized that these cinnamon apples are just as good. The cinnamon secret? Red Hots!